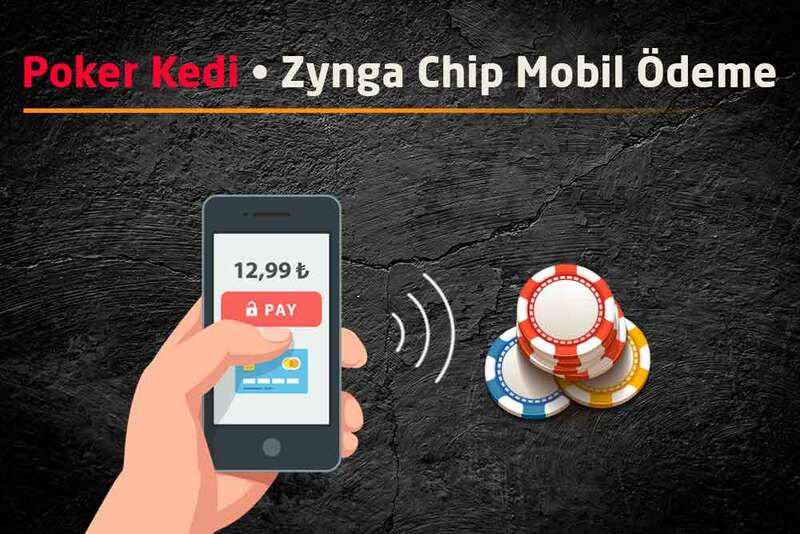 You can Purchase Zynga Poker Chips with Mobile Payment. Although Zynga Poker Game is the most popular online poker platform in the world, as we have mentioned in many articles, there are various disadvantages that users are complaining about. One of them is payment methods and payment difficulties. According to Zynga Company policy, prices for various payment methods are undergoing major changes. For example, while prices are different when buying chips with credit cards, mobile payment prices are different. Also, on chip purchases you will make via iPhone, prices are almost 3 times as expensive. Apart from the different prices, various security precautions, such as locking your Facebook accounts and fraud alerts during payment, make it difficult for users to purchase chips. The reason why the security is so high is that fraudsters who buy chips with stolen credit cards manipulate the system. Therefore, Zynga increases the security measures. Users who are bored of these security measures are trying to define credit cards on their iPhone devices and shop from there to make it easier to buy chips. This time, they complaint because the prices are expensive. As a Poker Kedi, we save you both from these hard-purchasing processes and offer you a wide range of payment methods. On Poker Kedi, you can make your payments with any methods that you can think of, such as credit cards, mobile devices, bitcoin, PayPal etc. To purchase Chips, first select the chip package you are interested in on our Zynga Chip Sales page, then sign up for membership or log in if you already have a membership. Once your order is received, you will see all payment options on the payment screen. You can complete the order by selecting the payment method you want here. When you choose the Zynga Chip mobile payment method, you first receive an SMS on your mobile phone, and you can make your payment by confirming this incoming SMS. Chip charges are reflected specifically on your prepaid phone or on your billing line. You can purchase as many chips as you like, according to the daily mobile payment limits of the respective operator. If you want to buy a chip with mobile payment, you cannot pay for very high amounts due to operator limits. You can contact your operator to find out these limits. Regardless of your payment method, your bill will be deducted as much as the amount of chips you have received, and will be sent to the email address you have provided to us. Poker Chip is the fastest, easiest platform to choose, the one with the most choice. 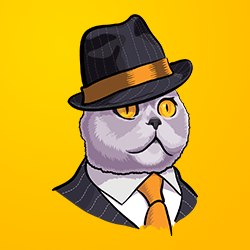 Poker Kedi is Turkey's Only Corporate Chip Sales Site.